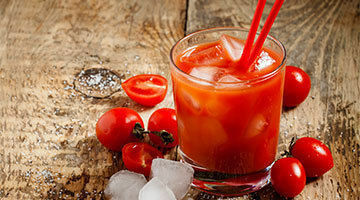 As Go Sober kicks off, now is the perfect opportunity to replenish your body and reap the benefits of being hangover-free. These healthy breakfast options are a tasty and nutritious alternative to the traditional fry-up and will keep you energised for an active weekend. Poaching is the healthiest way to cook eggs, which contain high quality protein to help keep you fuller for longer. 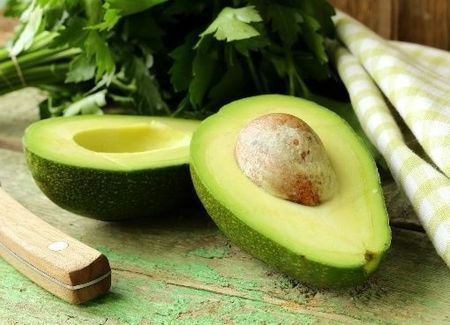 Avocados are loaded with heart-healthy fatty acids, and can even help lower cholesterol levels. 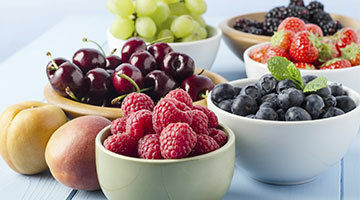 With health as the new currency, having a balanced diet plays an integral role in every path to wellness. What a balanced diet means, though, is open for interpretation. Clinical Nutritionist, Warren Maginn, shares his simplified guide to a balanced diet. A balanced diet should contain a mix of vegetables, protein, carbohydrates and foods rich in omega-3s. Proportion is key to getting the ‘balance’ right. Here are a few things to keep in mind when meal planning.